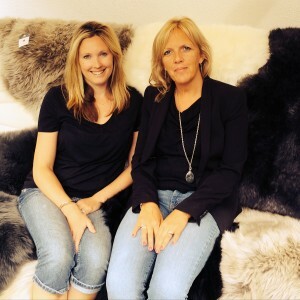 The Swedish Wooden Horse Company was started by Sue Wilkinson and Cecilia Poulsen in 2013. The idea was sparked while doing up their own houses looking for high quality, Scandinavian home decor. We enjoyed the process so much that we decided to turn it into a business. We met and discovered we had the same taste for Scandinavian style homeware, however, we found it hard to find authentic Scandinavian products with so much being mass produced elsewhere’ so we decided there and then to launch our own website with one of the most iconic Swedish ornaments, the Swedish Dala horse.